Chattahoochee Nature Center puts on four seasonal “Family Fun Days” throughout the year; but none is as much anticipated as this year’s Enchanted Woodland Wonders day on December 9, 2018. WINTER IS THE PERFECT TIME to explore the world around you – everything is changing and preparing for the colder days. Leaves falling, animals are getting ready for hibernation, days are getting shorter and everything is just slowing down. But there’s also magic out there, if you know where to look. 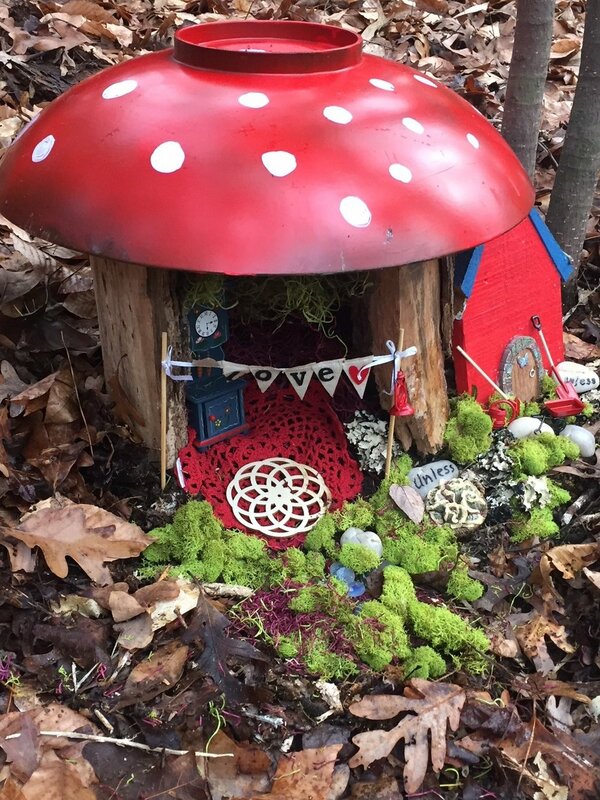 Fairy houses and gnome homes will pop up like mushrooms throughout the wooded trails of the Chattahoochee Nature Center. 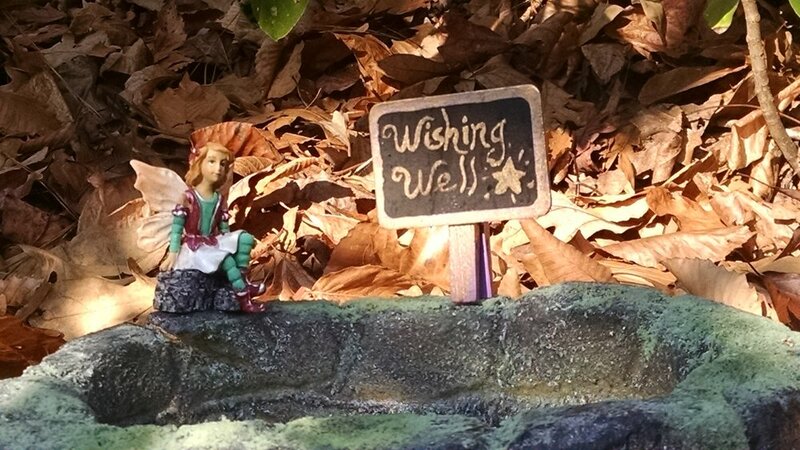 This Enchanted Woodland Trail is only from Dec. 9-Feb. 28, so be sure the catch those fairies while you can. These truly tiny houses are spotted around the trails at CNC, hiding in the leaves or around trees. Children and families are encouraged to explore along the wooded trails and hunt for the houses when they visit – who can find them all? Tracy Kane, a local children’s book author, was one of the members of the community who made a fairy house last year. She says the fairy houses and gnome homes can play an important part in helping children get into nature. The trail is kicked off Dec. 9 (and runs through February 28th!!!) with Enchanted Woodland Wonders, a family fun day at CNC. Along with announcing the arrival of the fairies, guests can see live reindeer, relax and hear a story, get their face painted and create some winter crafts. Of course, no winter afternoon is complete without a campfire and some hot chocolate. If you need a little food to keep you going, there will be food trucks too. Now, if you are wondering what about the reindeer, where are they? They will be able to make a quick visit to CNC, but only briefly at the beginning; after all, they have a busy holiday season ahead of them. Enchanted Woodland Wonders is Dec. 9 from 2-6 p.m. and is included with general admission and is free for CNC members. Both the Enchanted Woodland Wonders day and Enchanted Woodland Trail are supported by Northside Hospital and are included with general admission to CNC. Members get in free. www.chattnaturecenter.org.